Together, we’re making a difference for disadvantaged children and young people. Kilometre by kilometre. Win4Youth is a global charitable initiative by the Adecco Group. The principle is quite simple: we convert every kilometre covered by clients, candidates and colleagues into cumulative donations to a range of different foundations. These foundations support sick or orphaned children and are involved in the training of disadvantaged young people with a view to improving their future job prospects. There’s a tradition of sport here at Adecco. Aside from the positive impact on health, it feeds our drive to surpass ourselves. At the same time, Win4Youth allows us to actively live our corporate values. We embody team spirit. We swim, bike and run as a team. We demonstrate client focus in that we also motivate our clients to actively engage in Win4Youth. We show passion by working together with our clients and employees towards the primary goal. We take responsibility and support these six foundations, whose aim is to build a stronger future for young people. We act with entrepreneurial spirit. Anyone can organise their own Win4Youth event and make a contribution. Every year, Win4Youth is supported by a godfather or godmother who has had a special impact on their sport. In 2017, the Adecco Group can count on the support of Fabian Cancellara, double Olympic gold medal winner and four-time world champion in the time trial event. The Swiss sportsman of the year in 2008 and 2016 is one of his generation’s most successful cyclists. His ultra-competitive spirit and unconventional cycling style have not just brought him countless successes, but they have also made him very popular even outside the sport. “Spartacus”, as he is known by his fans, will be taking part in a number of Win4Youth events, including the main event, the Gavà Triathlon in Spain in September 2017. 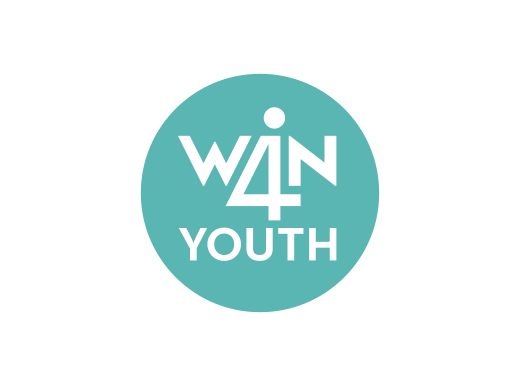 Previous godfathers or godmothers who have supported Win4Youth include Eddy Merckx, Nicola Spirig, Kim Clijsters, Marc Herremans and Alex Zanardi.